She paid tribute to Janet at the BMI Awards last week. 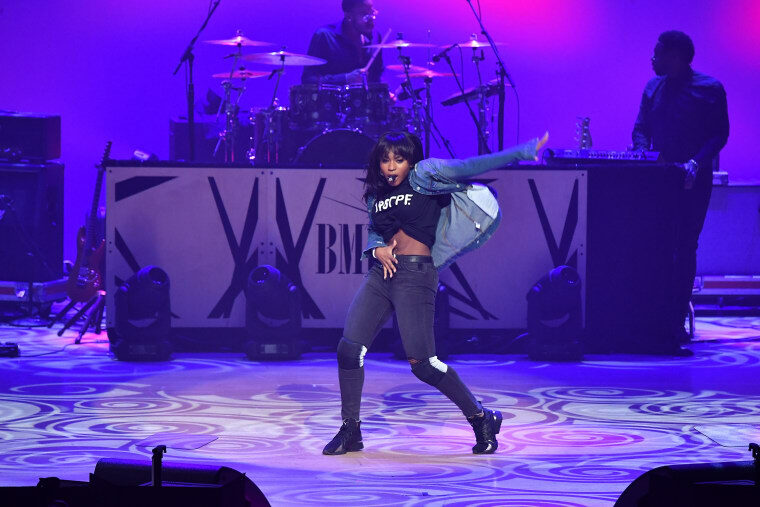 Last Thursday night, the BMI R&B/Hip-Hop Awards took place in Atlanta. Normani delivered a stellar tribute to Janet Jackson at the ceremony, and now, footage of her entire performance has surfaced. She left no detail unnoticed for her performance of Janet's 1986 single "The Pleasure Principle." Watch the tribute, and a side-by-side comparison of Janet and Normani's "Pleasure Principles," below.